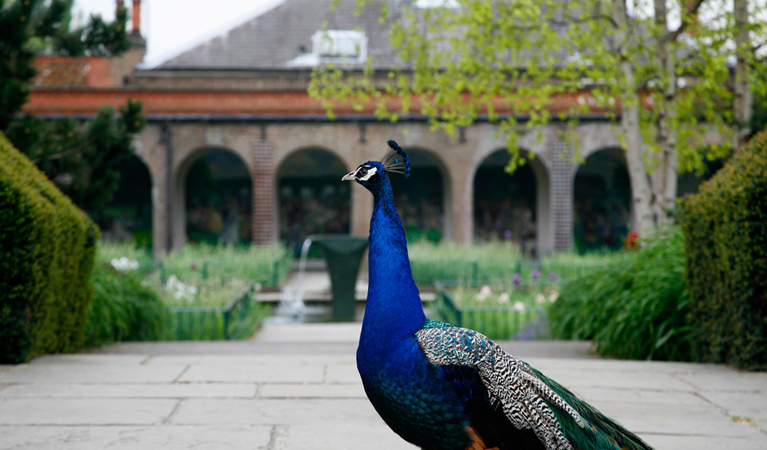 Holland Park’s colourful mix of open parkland, cobbled streets, stylish boutiques and numerous restaurants offers the best of both village and city life. Traditional pubs nestle between haute cuisine; the bustling Portobello Market is minutes away from the tranquillity of the Orangery – an exhibition and function space set in the beautiful grounds of the area’s eponymously named park. The famous park also houses an open-air opera house and theatre as well as woodland glades and trails, formal gardens, playgrounds, a Japanese Garden, café, ice-cream stand and an open expanse for games and general recreation. Holland Park is known for its excellent shopping destinations and residents can enjoy access to High Street Kensington, Notting Hill, Holland Park Avenue, Royal Crescent, Westbourne Grove, Clarendon Cross and Ledbury Road. This area – one of London’s most elegant districts – is sandwiched between Kensington High Street, Brook Green and Notting Hill. It is very well connected, with a choice of three Tube stations, numerous bus routes or even just a short walk all linking you to the city. The neighbourhood tends to attract those who work in the arts and entertainment industries; and the wide leafy streets and stunning homes help ensure that happy residents pass down their properties through the generations. Holland Park takes its name from Henry Vassall-Fox, the third Baron Holland, who owned much of the land there during the 19th century, including Holland House. The district was created mostly from the grounds of that Jacobean mansion and the remains of the house itself form the backdrop to the open-air theatre. 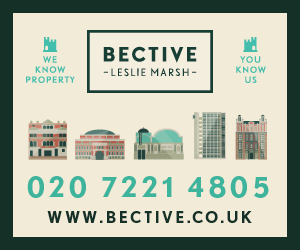 Enjoying the accolade of being one of London’s most prestigious addresses, property is priced at a premium here – homes have been known to sell in excess of £30 million. In terms of property design, it’s an architect’s dream, with coloured terraces and imposing mansions, impressive redbrick mansion blocks and beautiful Victorian townhouses as well as mansion flats and sixties homes. The cobbled mews of Addison Place and Holland Park Mews offer colourful cottages and iron staircases; while The Royal Crescent and Melbury Road boast stunning gardens and perfect tranquillity. Property on Norland Square is sought after, as is that on Campden Hill Square, Addison Road, Holland Park Villas, Melbury Road, the Phillimore Estate roads off Kensington High Street, as well as Holland Park itself, all of which are located to the south of Holland Park Avenue. North of Holland Park Road, streets that are most desirable have access to the communal gardens, such as Norland Square and St James’s Gardens. You’ll find Wates-built sixties houses in Abbotsbury Road and Gothic brick houses in St Ann’s Terrace.